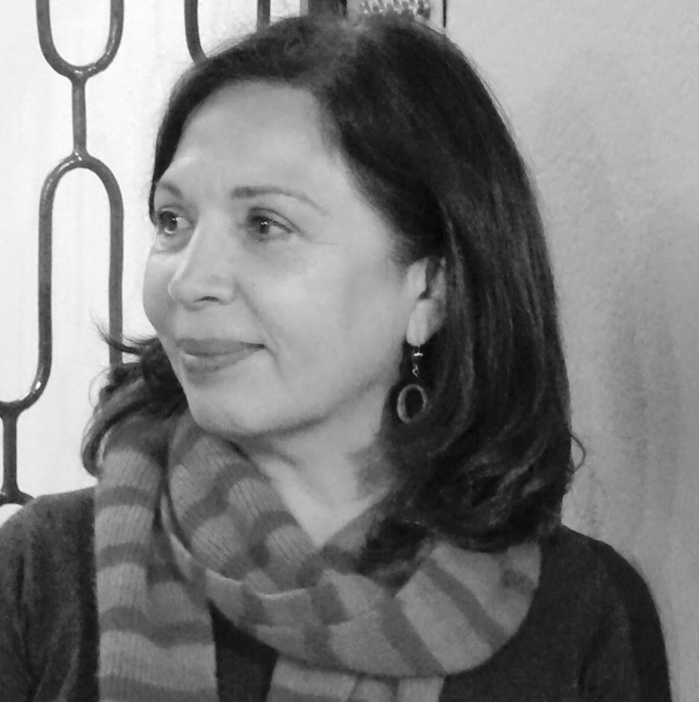 Beatriz Maturana Cossio is an architect and urban designer who founded Architects for Peace in 2003, in the weeks preceding the bombing and occupation of Iraq. She is the director of Academics and International Relations for the faculty of Architecture and Urbanism at the Universidad de Chile. She is a former studio leader at the University of Melbourne.